The museum is temporaly closed for maintenance works. 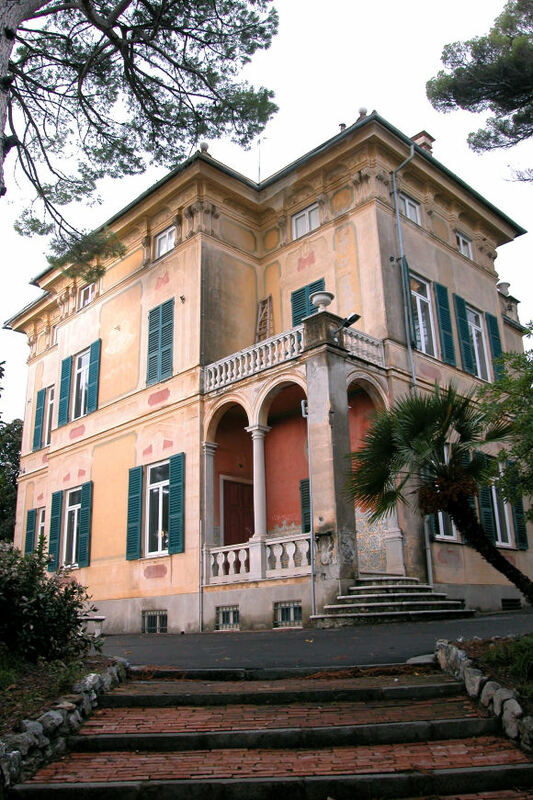 In the splendid setting of the park overlooking the cliffs of Nervi, the halls of a noble residence of the early 20th century host collections of paintings and drawings, furniture, antique clocks, ceramics, silverware and nativity figurines of the 18th-19th centuries. Of particular interest are the canvas by Magnasco. The museum in temporaly closed for maintenance works. The cost of the ticket may vary during special events or thematic exhibitions. The museum is not accessible.